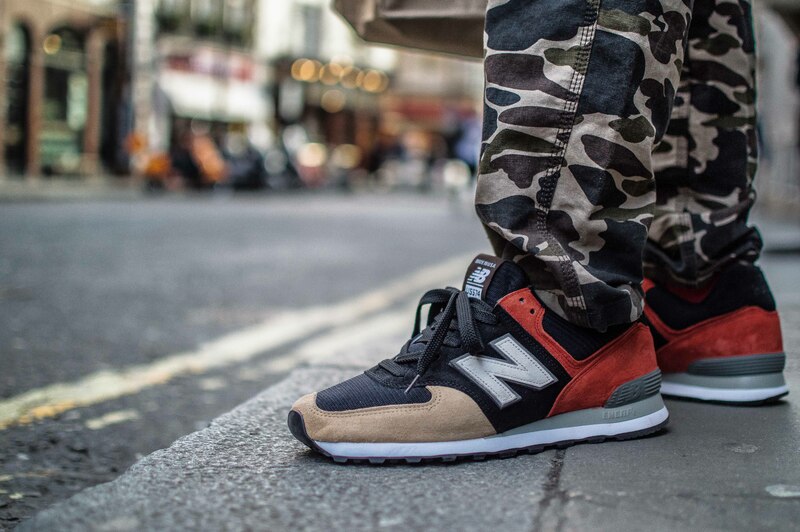 It seems like every week there are at least 5+ collaborations releasing, and I’m sure you’ll agree, it’s pretty hard to keep up, but Made in UK New Balance collaborations are few and far between these days, so when one of them come along, there’s always quite a bit of excitement surrounding it. 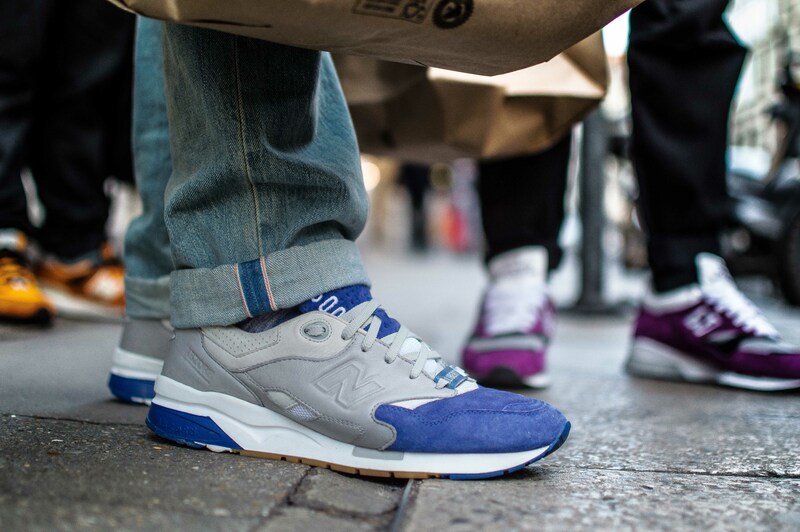 Then when you throw in UK heavyweights Footpatrol from London, the anticipation for this collaboration was only ever going to increase! 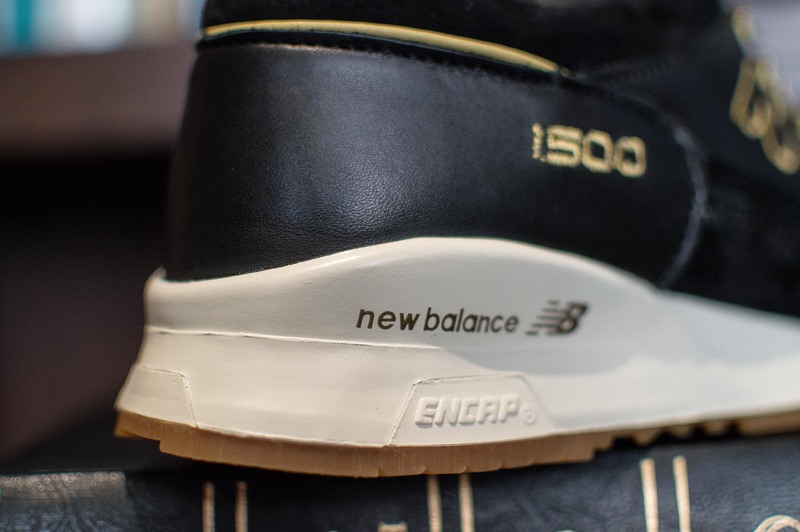 Before I get into the private preview of the shoe, let’s take a look at the Footpatrol images of the New Balance 1500FPK, along with some details about the collaboration. 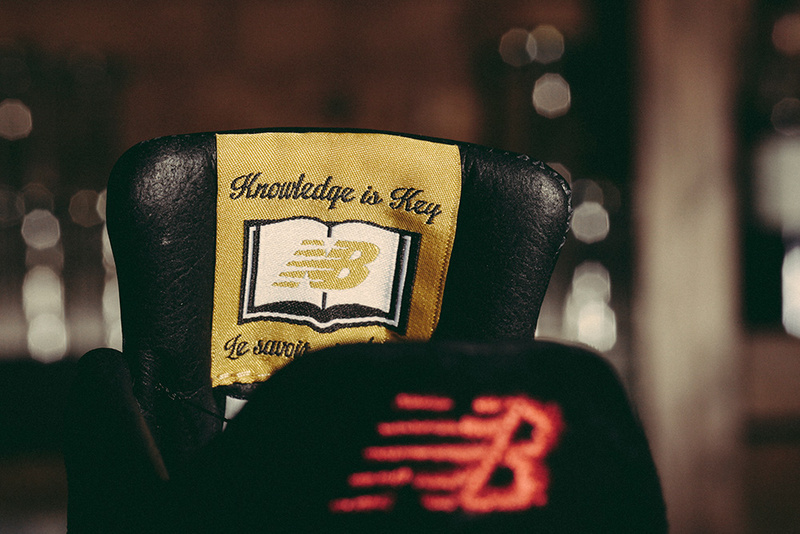 The release has been dubbed ‘Encyclopaedia’, and the tagline ‘Knowledge is Key’ has accompanied the collaboration since the first few teaser images were released. 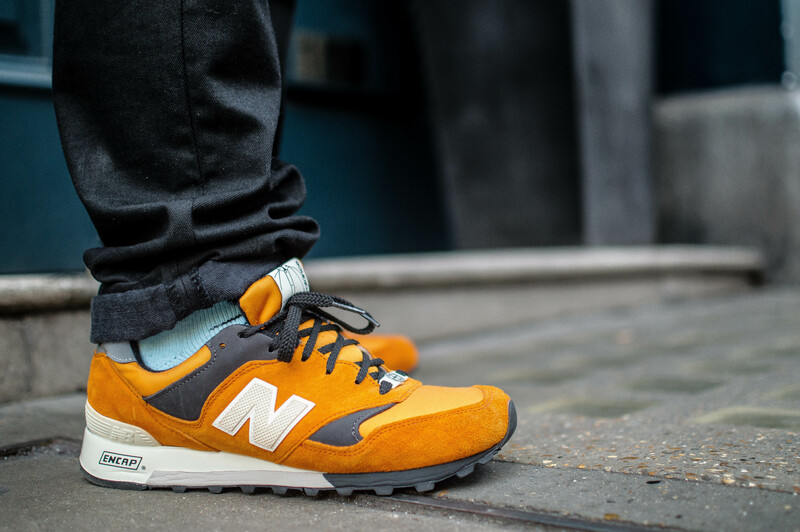 Footpatrol have came together with New Balance UK to pay homage to arguably the most informative and detailed reference source – the Britannica Encyclopaedia. 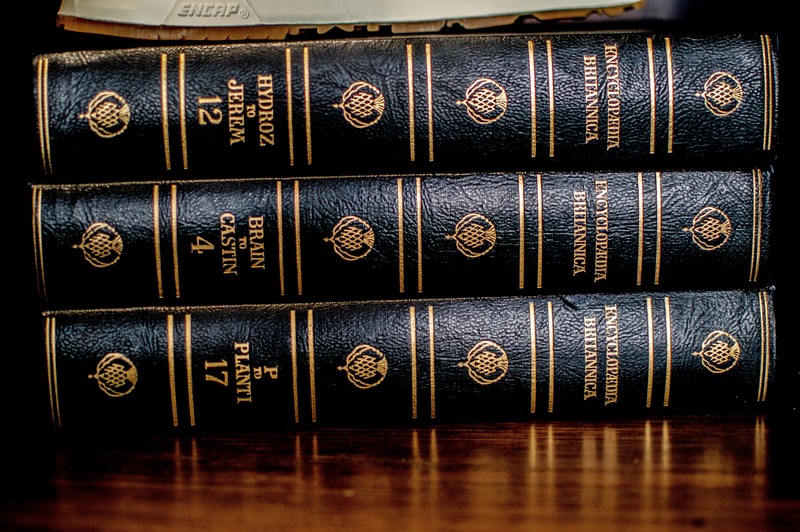 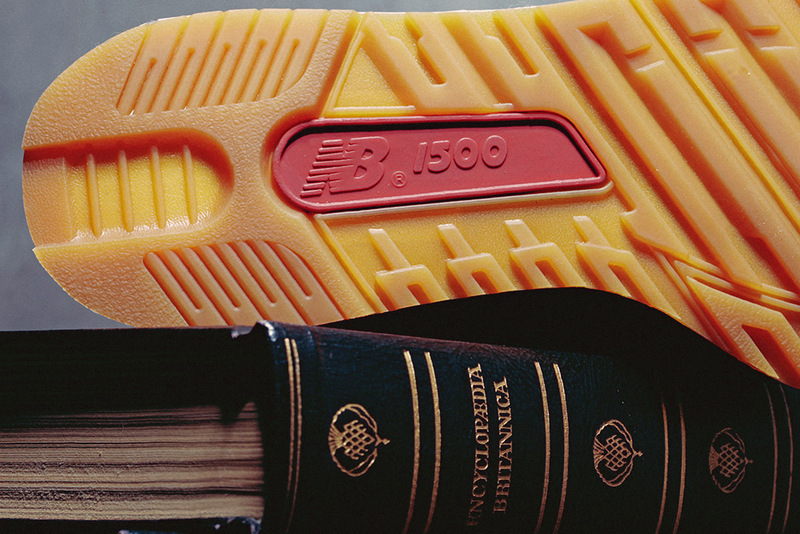 The Britannica Encyclopaedia was first published in 1768, and was produced in fifteen editions until it’s present physical volume in 2012, and this shoe uses this source of knowledge as it’s inspiration. 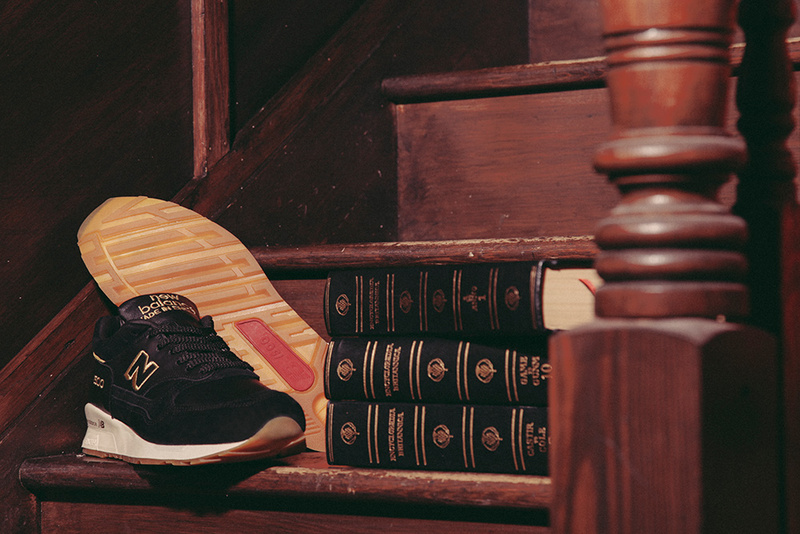 If you look at the shoe, and then look at the Britannica Encyclopaedia pictured, it’s clear that the people of Footpatrol and New Balance have worked extremely hard to execute this concept to the highest of standards. 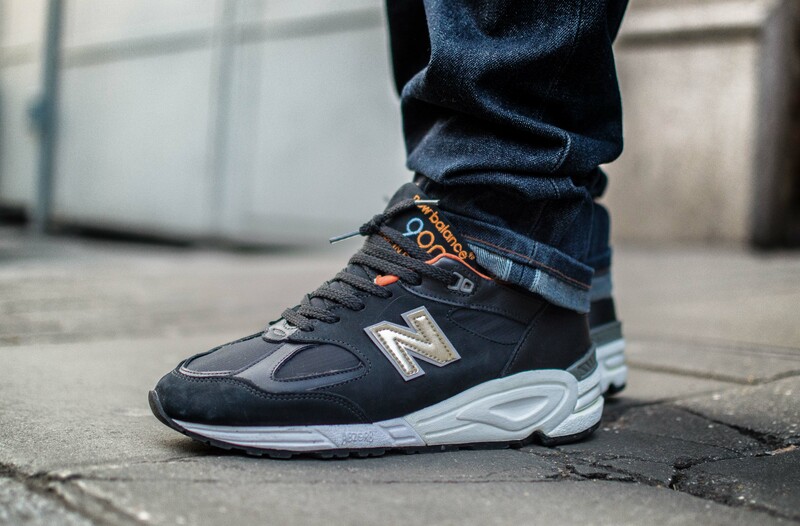 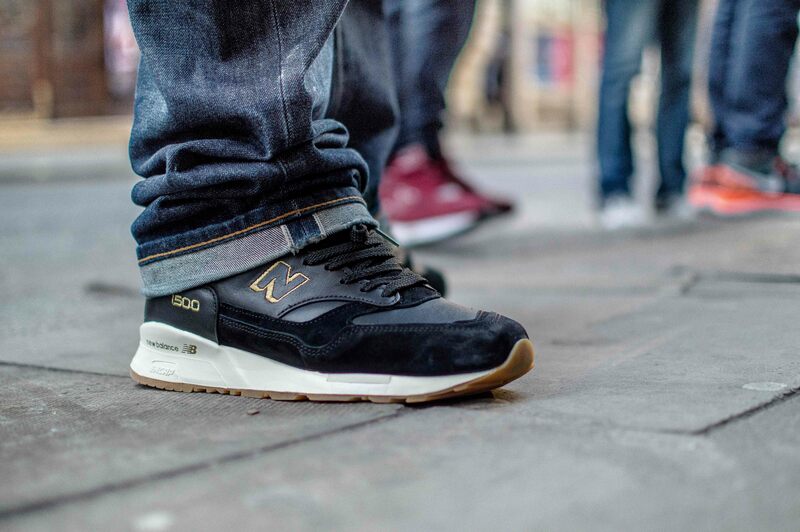 The New Balance 1500FPK has a screams premium at first glance, with it’s predominantly black upper, decked out in only the best materials, with plush suede on the toe wrap and ankle sections, complimented by some smooth black leather across the toe box, side panels and tongue. 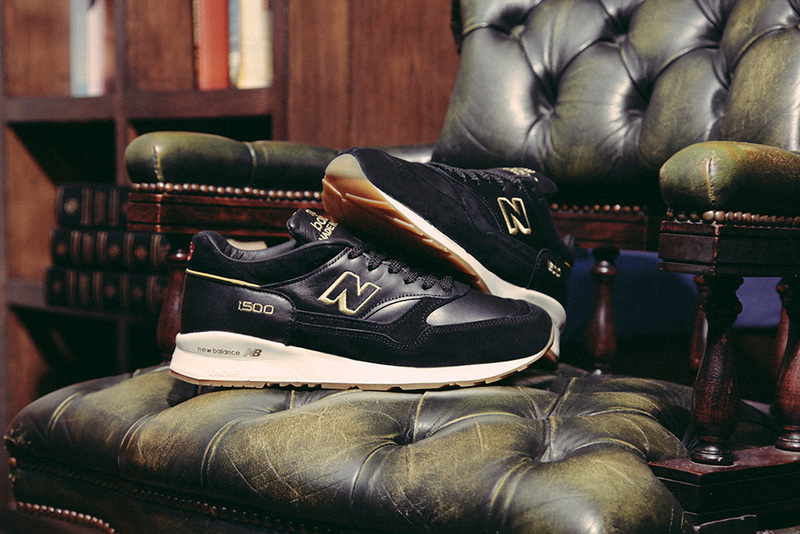 Some contrast gold detailing comes in the form of the embroidery on the tongue, heel logo and of course the traditional small single embroidered ‘N’ logo on the lateral side. 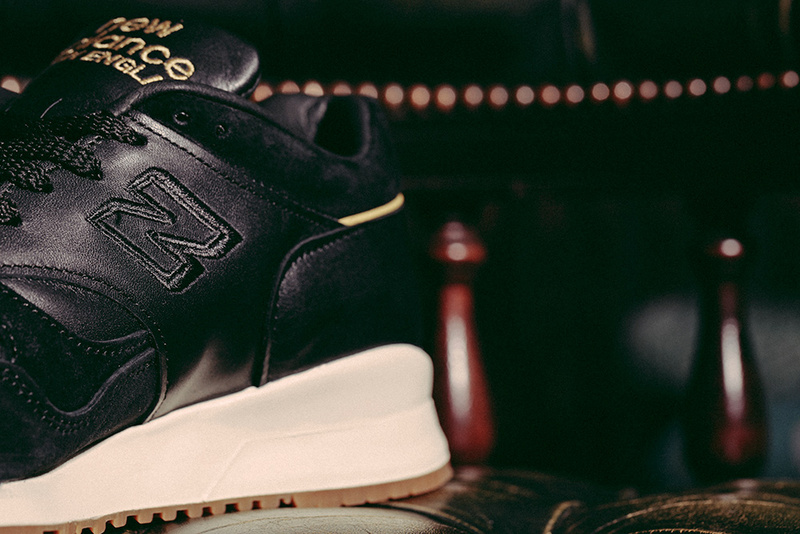 The heel logo on the medial side features a blacked out double embroidered ‘N’ logo, which is a really nice touch. 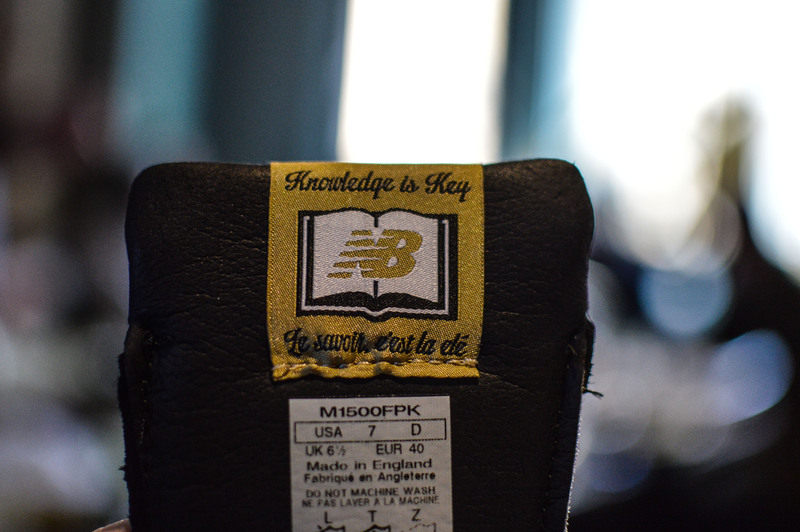 There is also an embroidered tab on the rear of the tongue, which features an illustration of a book with the tagline ‘Knowledge is Key’, while the insole takes elements from some of the content found in the Encyclopaedia, in an off white colour with an anatomical illustration of the human foot. 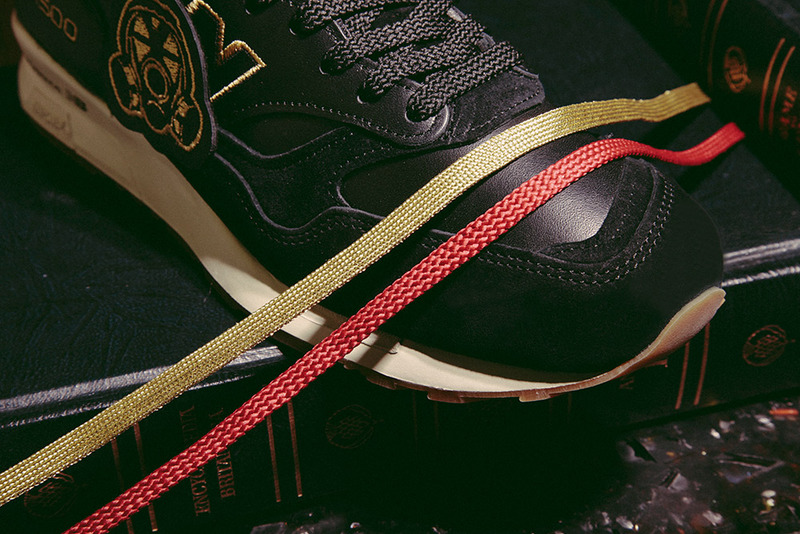 It doesn’t end there though, as no shoe is complete without some reflectiveness in my opinion, and this comes in the form of the reflective piping around the ankle collar. 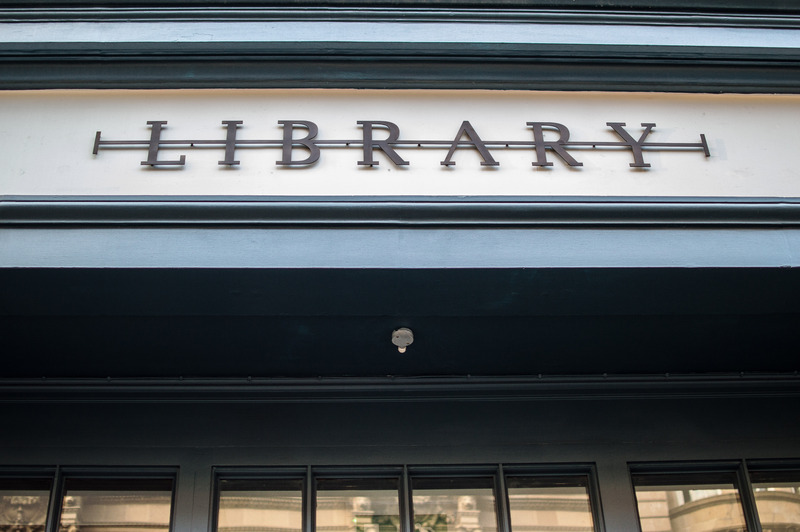 You’d think we’d be finished by now on the detailing front, right? 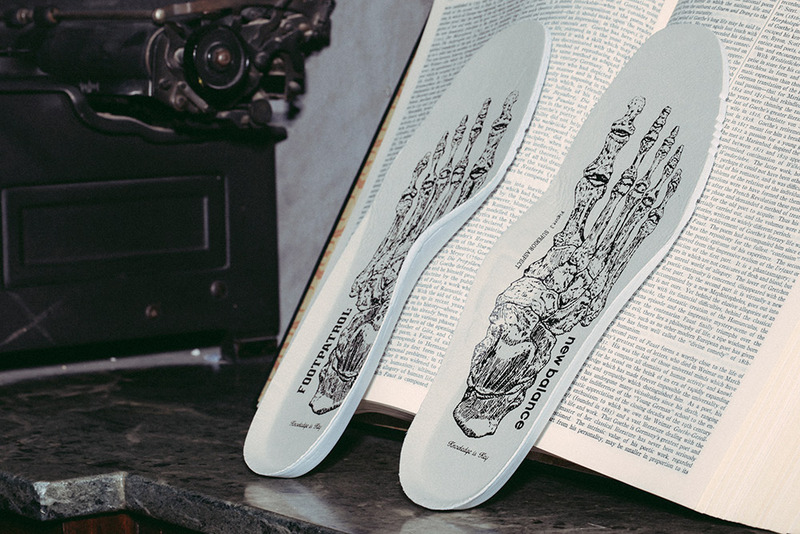 But no, adding to the already class details, the shoe is sat on top of an off-white midsole, and has everyone’s favourite gum coloured outsole. 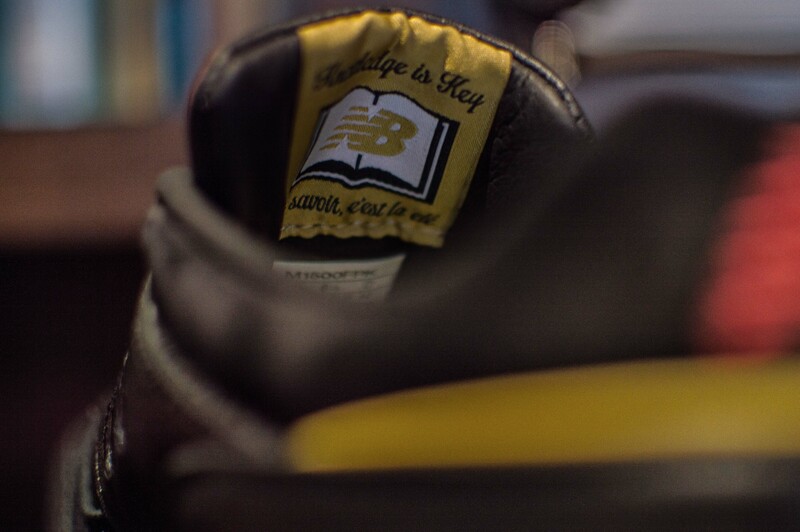 As a little reminder as to who the brains are behind this collaboration, the famous Footpatrol gas mask comes in a black and gold swing tag. 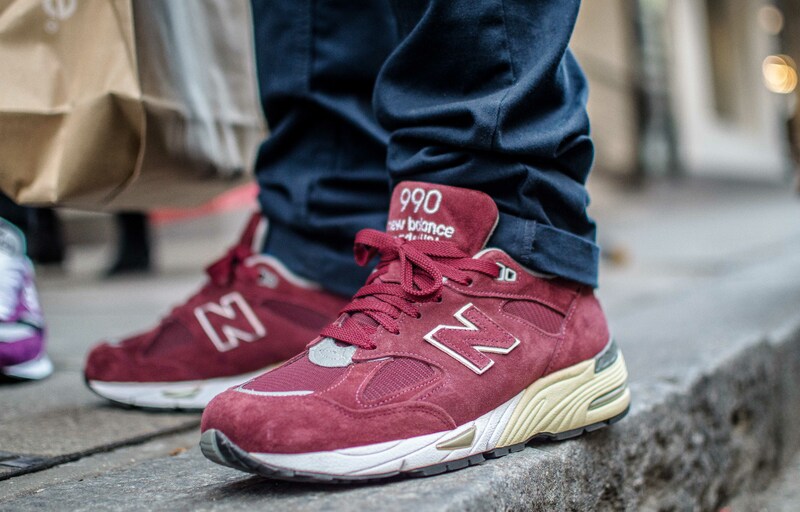 Finally the vibrant Red New Balance logo situated on the heel and the outsole is a nod to both the bookmarker found in the reference book and the flagship colour used on the NB logo. 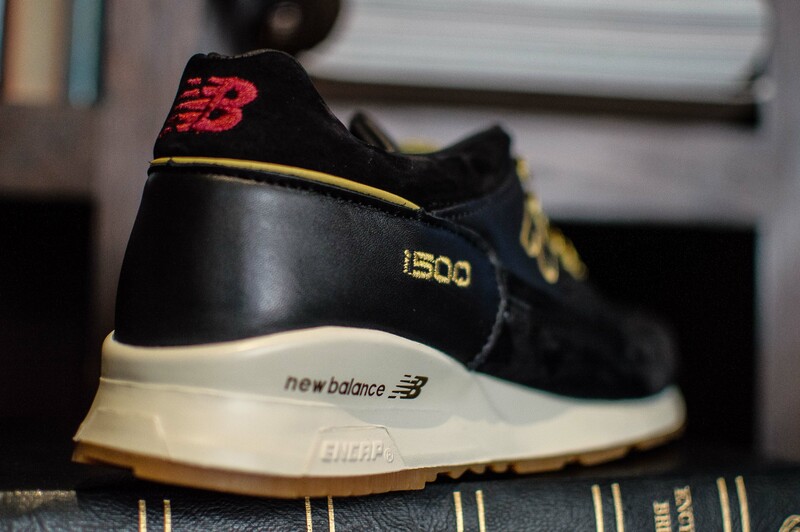 With the release set for Saturday 24th January, Footpatrol and New Balance personally selected a small number of people, mainly press and loyal customers to join them for a special preview of the Footpatrol Encyclopaedia ‘Knowledge is Key’ 1500. 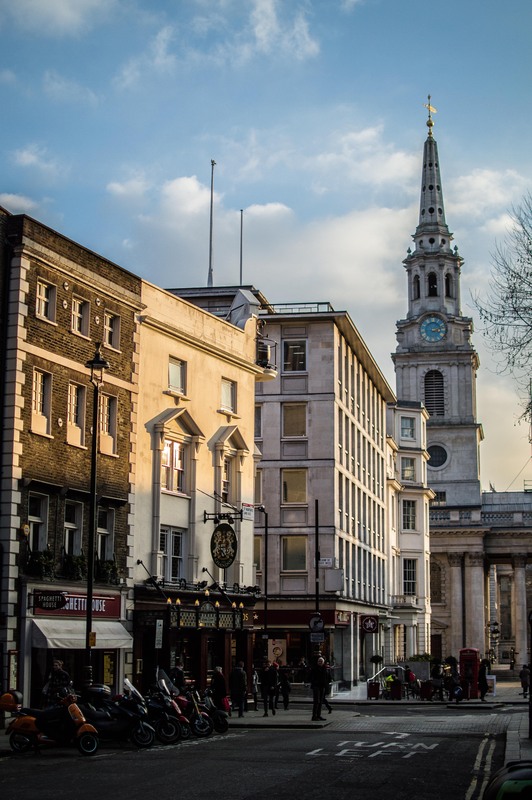 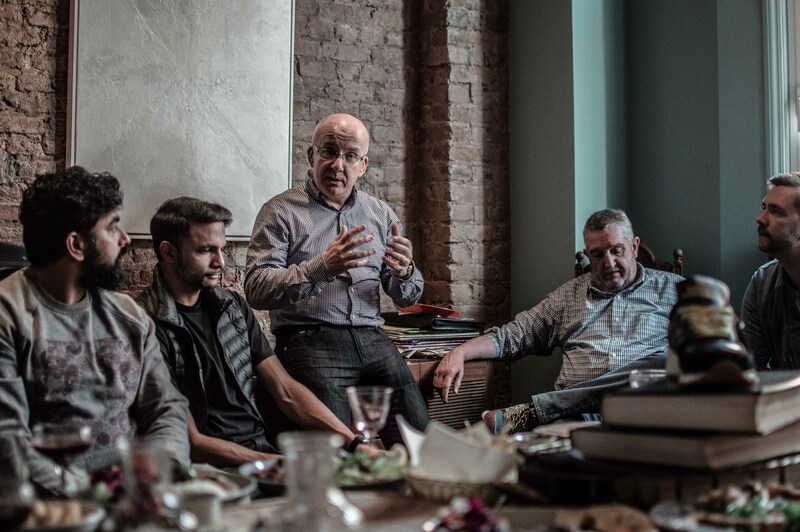 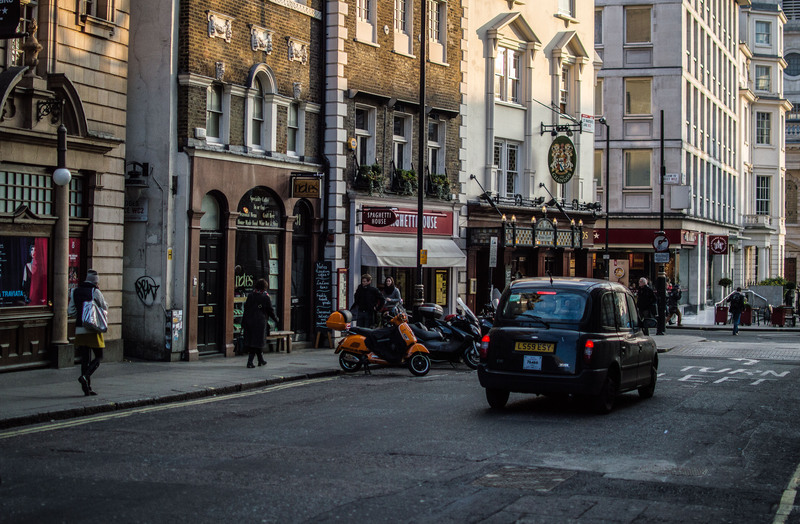 The event took place at the stunning Library on St. Martin’s Lane, an exclusive private members club just off London’s famous Leicester Square, and this is where the original shots featured above were taken. 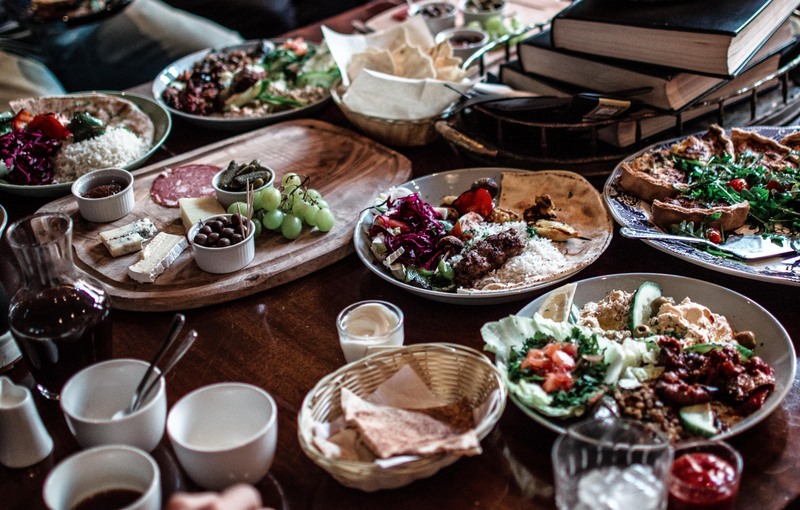 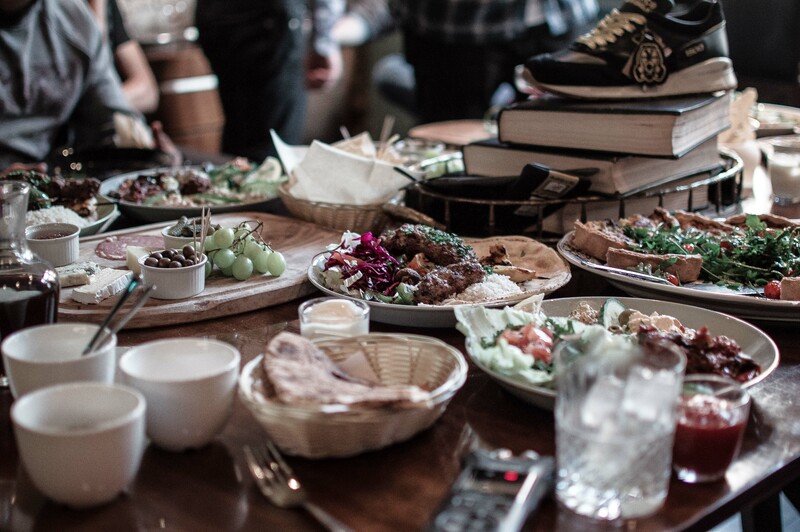 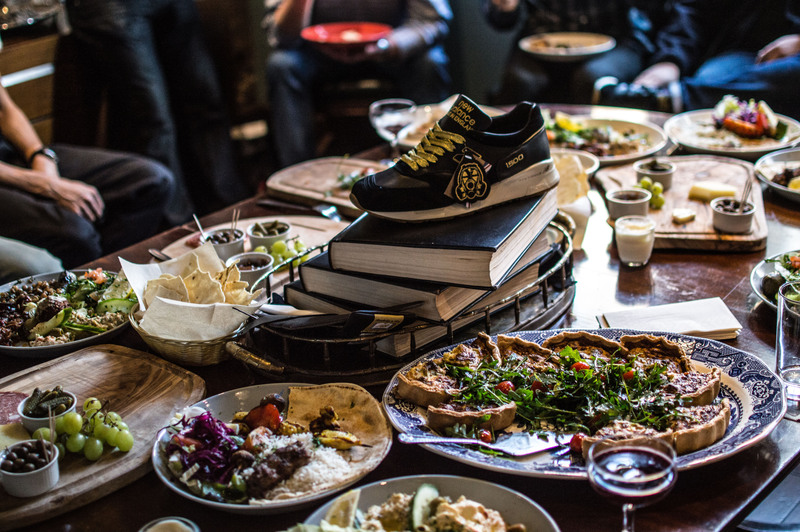 Here we would also be treated to a personal Q+A with the New Balance team – Tom Henshaw, Andy Okolowicz, Chris Hodgson, and Jamie Metcalfe, as well as an insight into the Footpatrol shoe, while being able to indulge in some fine food and drink. 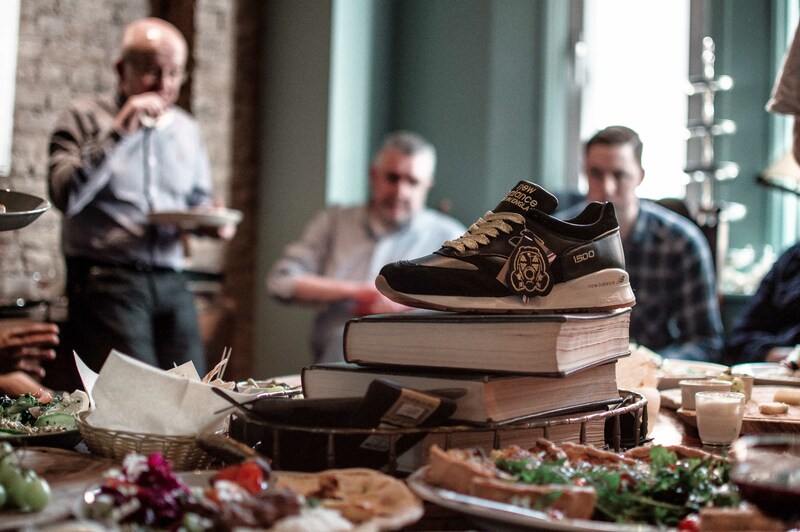 It’s quite rare to be treated to events of this form, as usually it’s just a case of a venue with some music and lots and lots of beer, but the efforts that both NB and Team FP went to organise this classy event fits in with the whole theme of the collaboration perfectly. 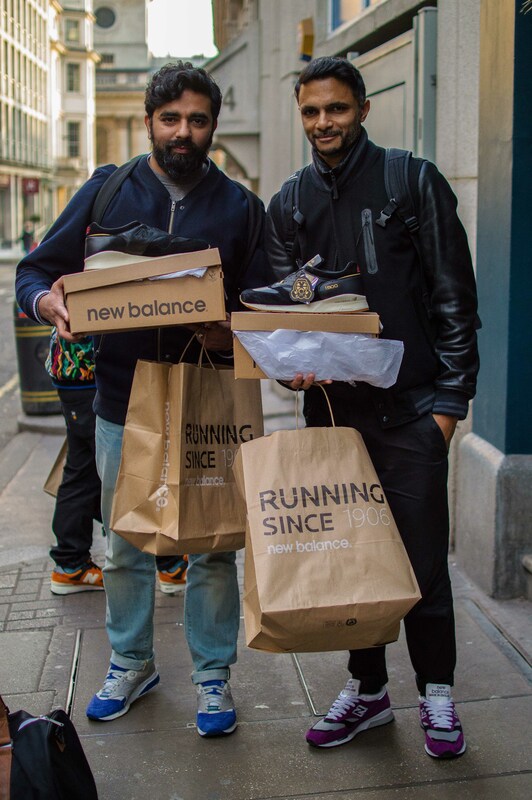 When we talk about New Balance, and discuss things online, a lot of the information is taken from various websites, or stuff you’ve picked up through the years, but to be sat down with people like Chris and Andy, and be able to tap into their comprehensive knowledge of all things NB, whether it’s creative or technical, it really is quite something. 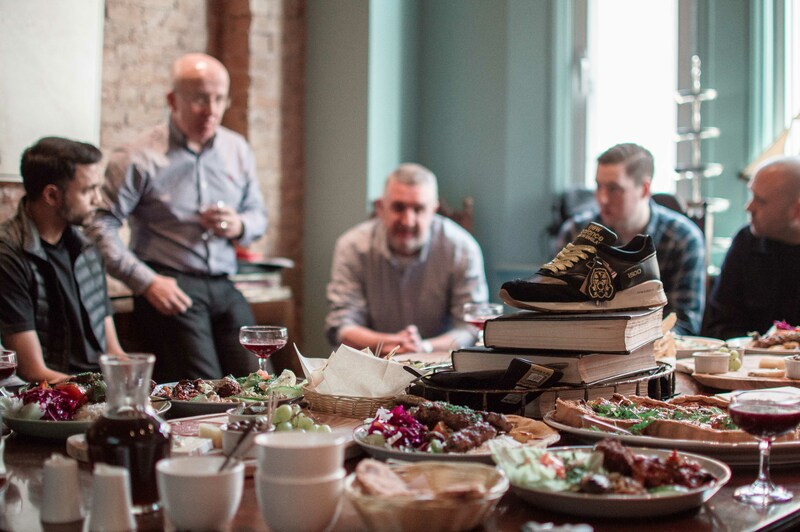 Hats off to Jimmy and the rest of Team Footpatrol too, who were more than happy to discuss any aspect of their great project, and obviously like us who were just grateful to be in the room, they were grateful to be one of the very few who are given the opportunity to work with New Balance UK and produce such a stunning shoe. 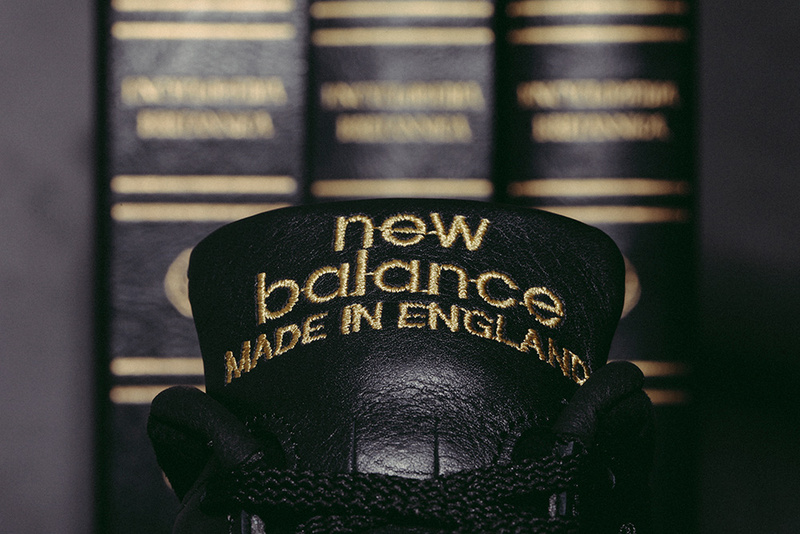 When you think about this project in more depth, and as was pointed out by Jimmy of Footpatrol, the use of the Encyclopaedia Britannica as inspiration for a Made in UK New Balance is very appropriate, especially since the Encyclopaedia has a long standing tie to British heritage – it even has a thistle for it’s logo! 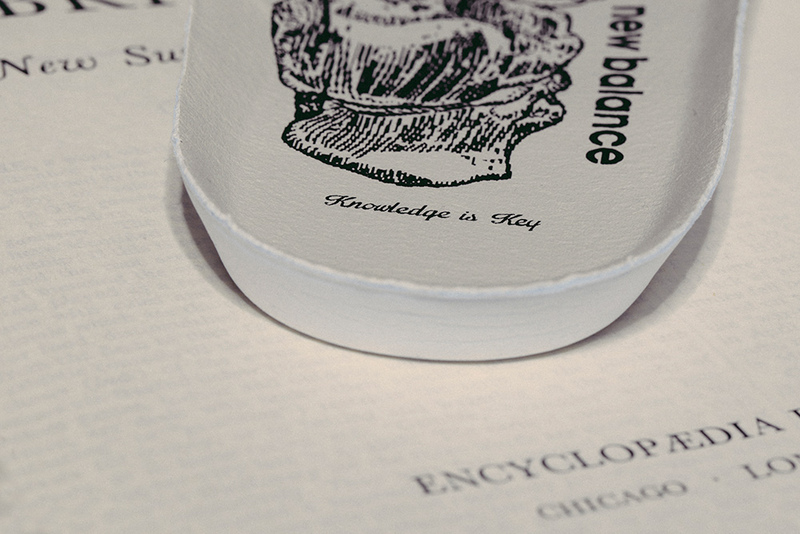 The Encyclopaedia is high quality to touch, and craftmanship is something that New Balance pride themselves on, especially when it comes down to materials, with only the finest being used on this project. 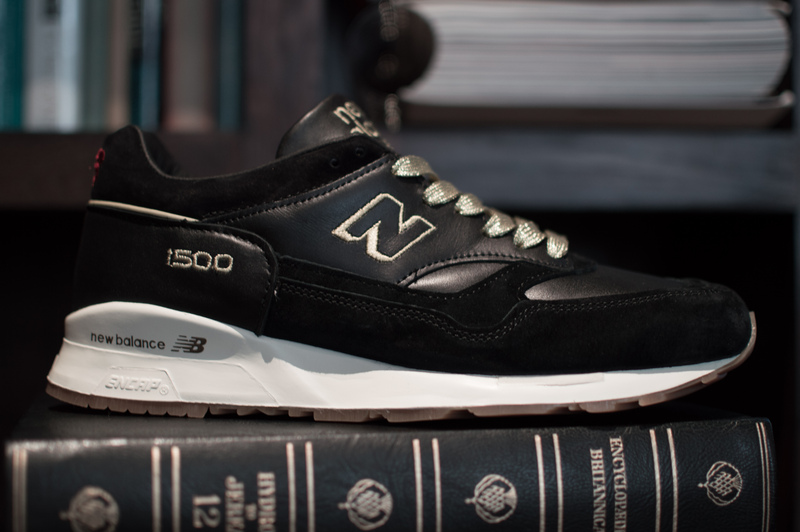 One particular interesting fact mentioned by Chris Hodgson in relation to materials was that the leather used throughout the shoe, is in fact, waterproof, and it was sourced from English tanneries. 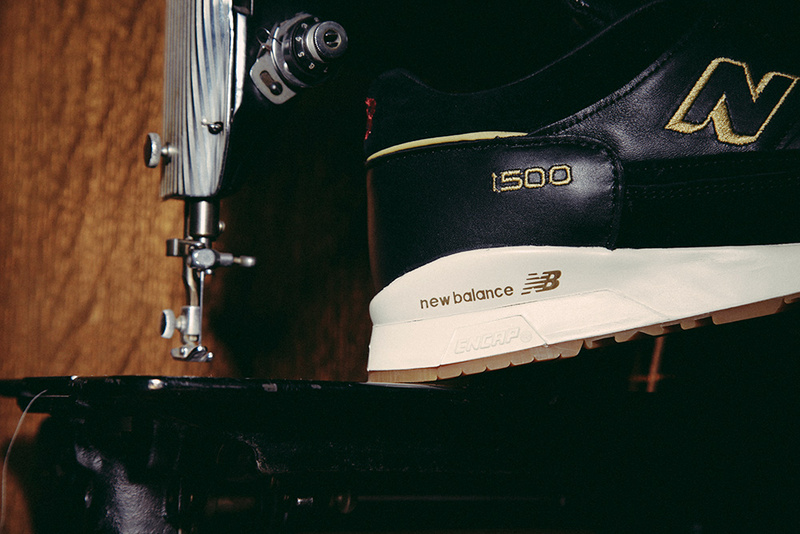 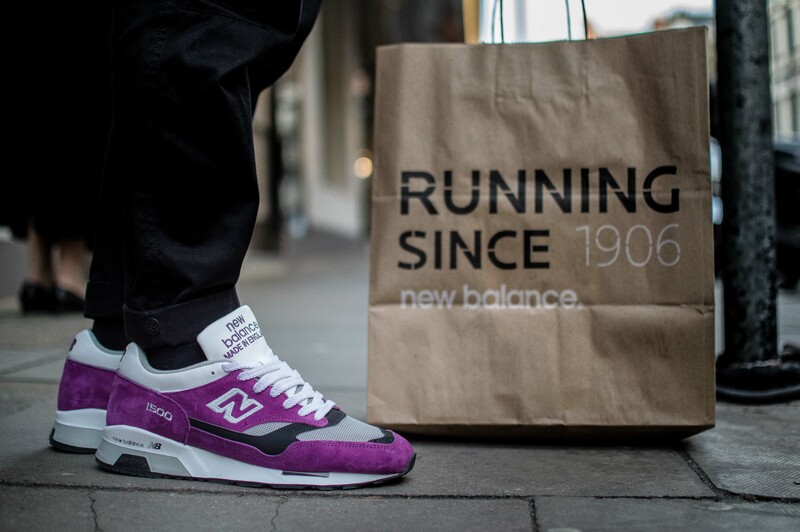 The New Balance 1500FPK sees a production run of around 1320 pairs, which doesn’t seem like all that many, but be sure to keep your eyes open for a worldwide release soon, but in the mean time, check out some pictures below from the event.